Rathburns Formula 1 World Championship Extravaganza ThreadTM! Some minor rule changes this year, driver changes, and even a team name change. Also, if you're in Toronto in early February, the Racing Point launch will be happening at the Canadian International Auto Show, so make sure you stop by and check it out! *Also, if you come in here during the season and complain about spoilers, uckfay your hat! Don't come in if you haven't seen the race or aren't willing to read about results/incidents. Leclerc beats Vettel in a couple of early season races. Slowly transforms into Alonso vs Hamilton 2007, ending with Vettel losing his seat at the end of the season. As a result of the Ferrari battle, Hamilton snags a 6th WDC. Ferrari wins WCC. Red Bull shows early season speed with Honda engine, but not enough to match the Mercedes & Ferraris. Renault moves up, almost (but not quite) matching RBR with a refreshed Renault engine and Ricciardo at the wheel, but finds themselves chased by a well-performing Sauber. RBR, Renault, and Sauber end up in a close 3-way battle for 3rd. Racing Point FI falls slightly, ending up behind McLaren and Haas but ahead of Williams and Toro Rosso. Arrivabene out, Binotto in as Boss at the Scuderia. I like the colours. 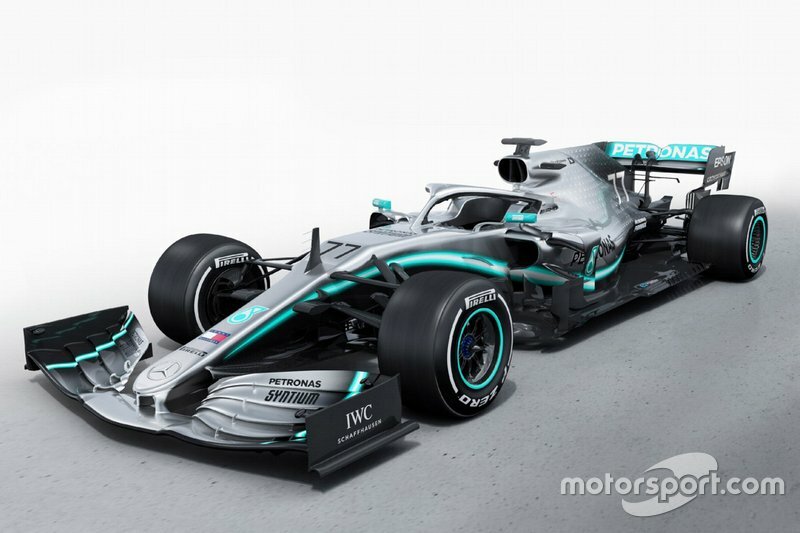 I wonder how it'll look on the track. One of my favorites. Such a shame the redux was on the high step nose of the Lotus in 2012. And then the tusks. Ugh. With the low nose here, hnnnnnnnnnngh. Amazing. I think this is not the VF-19. Just debuting the new livery. I like it though. Maybe Grosjean can return to form in gold & black. Agreed, looks great. Still no idea if "Rich Energy" is more than a front for some rich guy to weasel his way into extreme sports while maintaining a tax write-off. Possible, you never really see the full new car until it's on track for testing anyways. 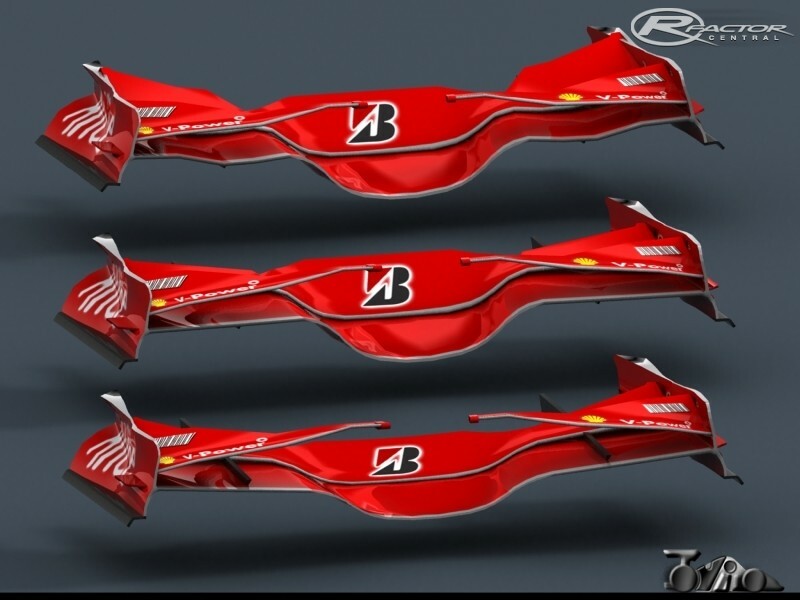 Front wing looks to conform to new rules, however. Super hard to tell with the dark livery in dark pictures. I like it. I wish the HAAS was gold too to complete the Lotus look. Are those the new bigger rims? Are those the new bigger rims? AFAIK, they aren't moving to 17s until they get a new tire supply agreement. I think 2021 is supposed to be a big rule change year (new engines, etc). 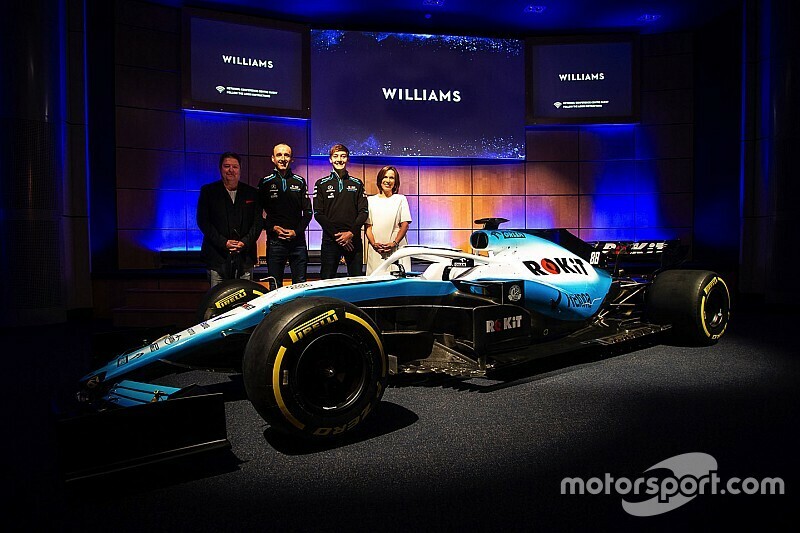 Williams got a new sponsor? Boourns. Supposedly they also snagged some Orlen sponsorship through Kubica. I feel like Rokit is going to pull funding halfway through the season when they realize they are not an international company, and this is a very expensive advertising mechanism. 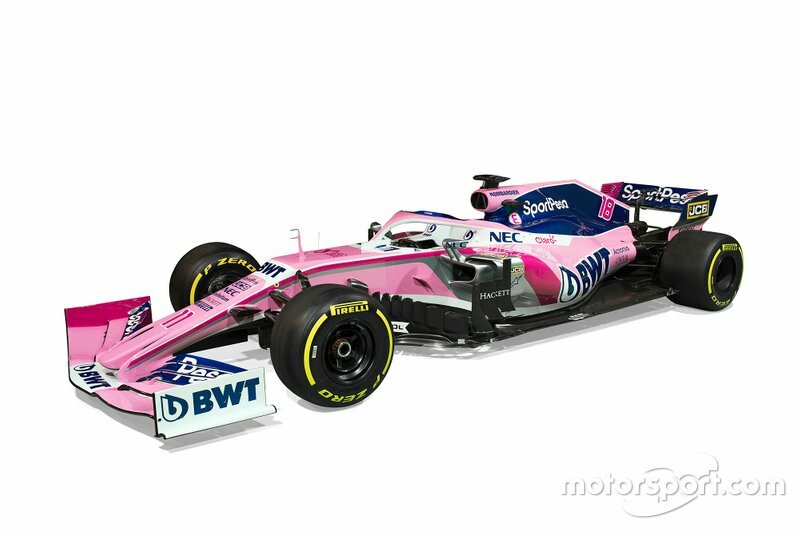 Not gonna lie, when I see a title sponsor in F1 that I've never heard of, I have questions. Looks like some serious rake on the Renault. 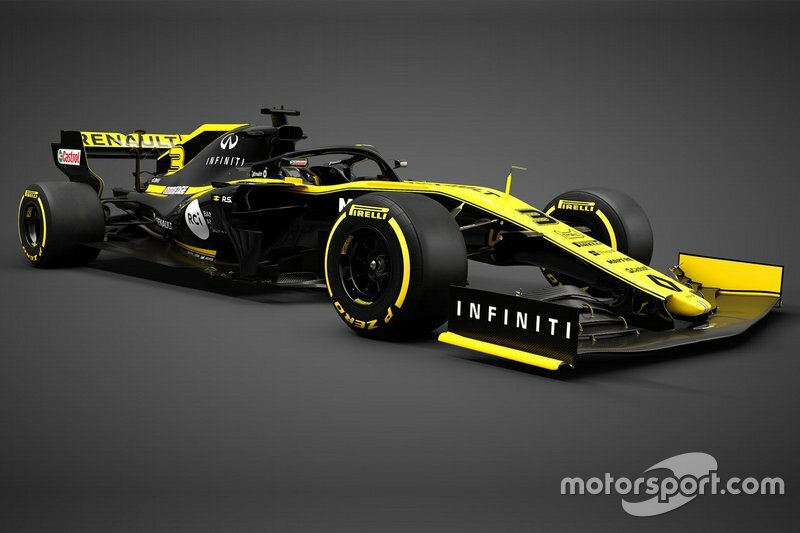 It'll be really interesting to see how Renault performs this year. I don't expect any quantum leaps forward, but I think they'll be JUST behind Red Bull. I don't expect Danny to snag any WDC's this year, at least. 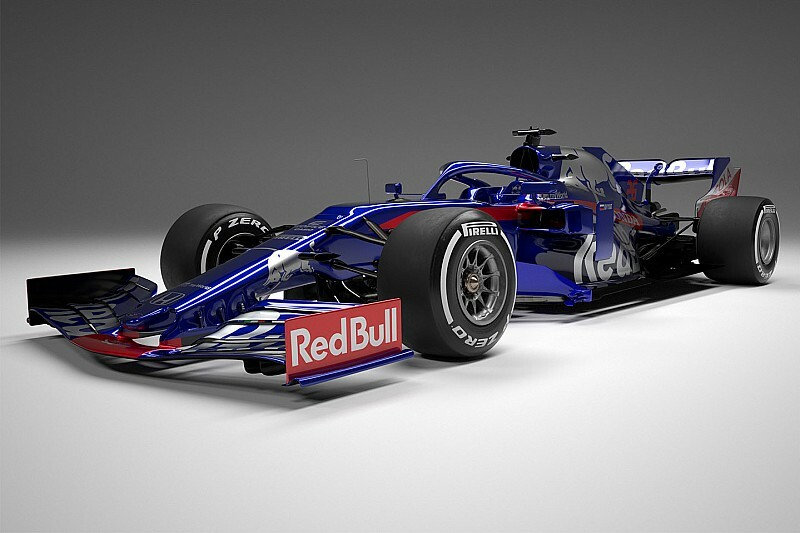 Yeah, I've read that it's possible this is just for the launch, but those are their colours for the last few seasons, dark blue and red. Guess we'll find out when testing starts. 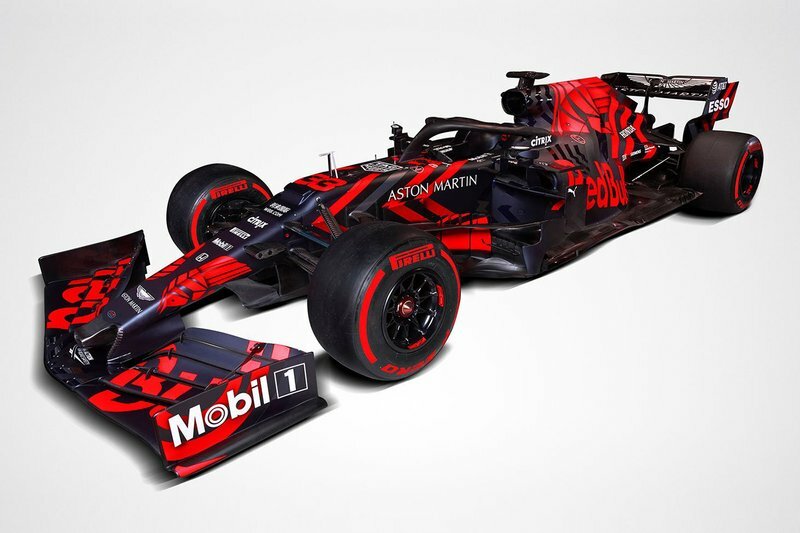 Either way, it's still the RB15 chassis.